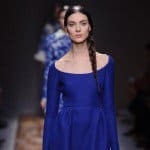 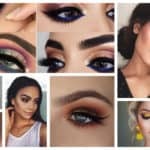 Eye makeup designs are the new thread, we have seen it go viral- from video tutorials to pictures, from catwalks, to celebrities. 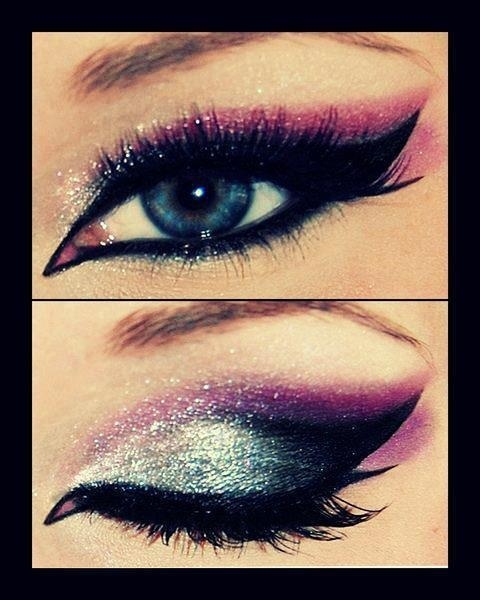 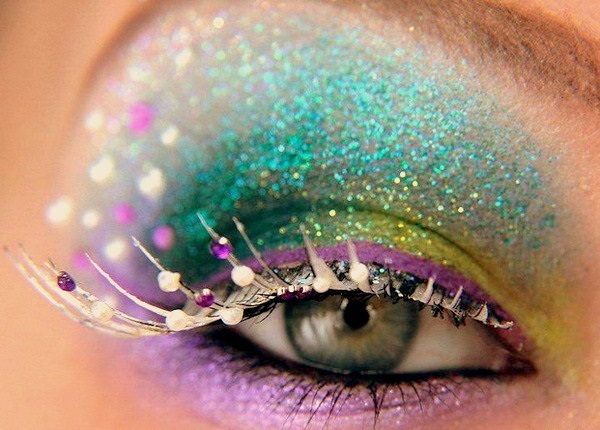 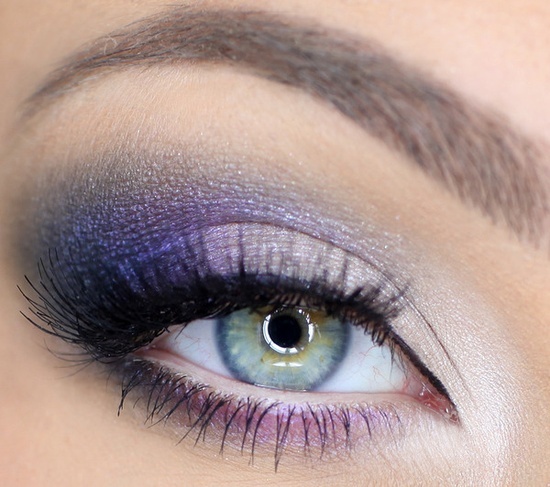 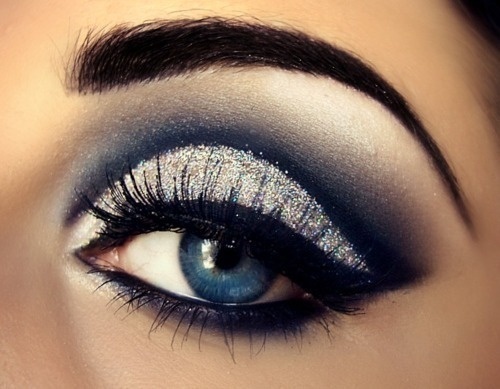 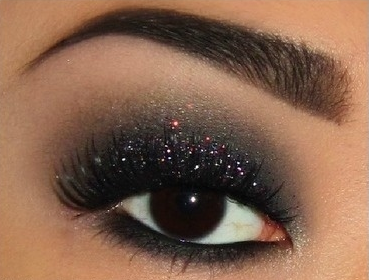 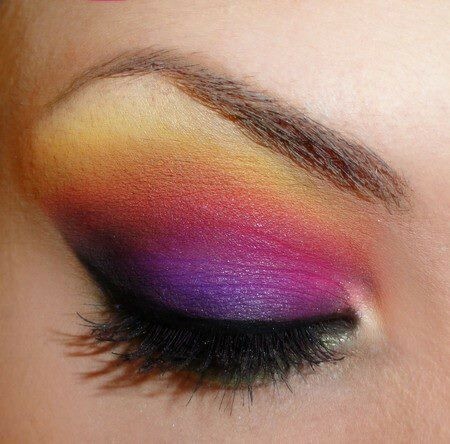 When you make an artistic eye makeup, the eyelashes extensions are a must in order to complete the final look. 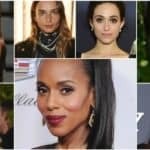 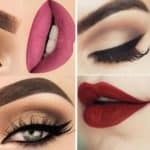 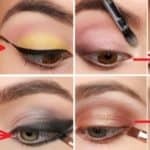 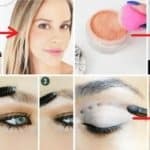 If you are looking for some amazing makeup art ideas combined with lashes extensions, below are some amazing ones which will inspire you all.